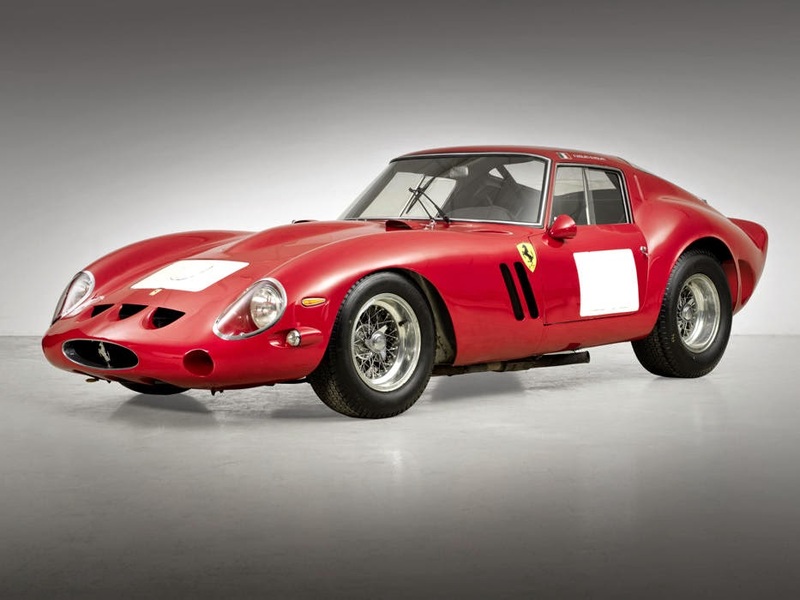 This 1963 Ferrari 250 GTO Berlinetta was sold by Bonhams for $38.115 (7 Billion Naira) in Monterey, a new record for a publicly auctioned classic car. 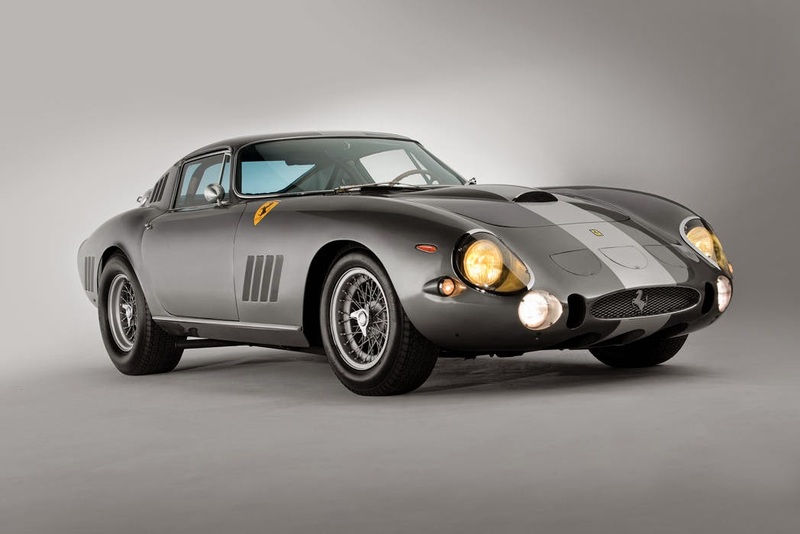 1964 Ferrari 275 GTB/C Speciale by Scaglietti was sold by RM Auctions at Monterey for $26.4 million (approx. 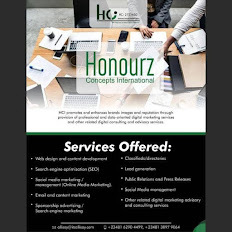 5 Billion Naira). 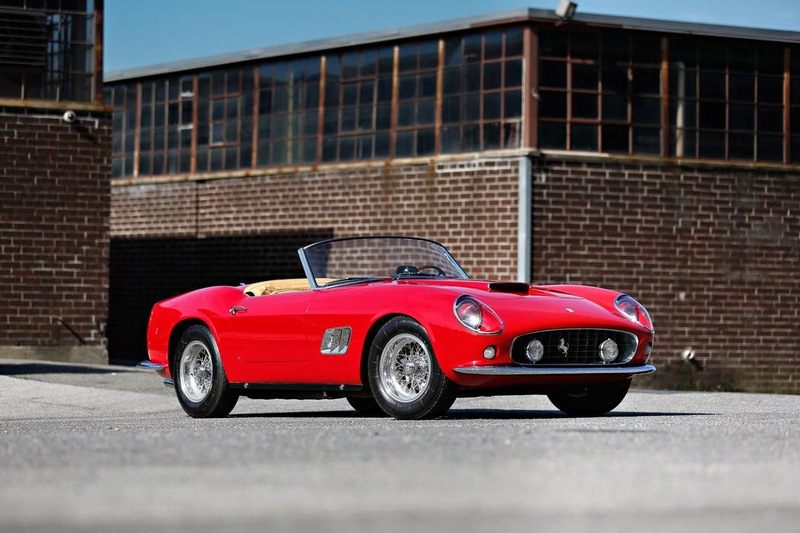 This 2.8 Billion naira ($15.18 million) worth of 1961 Ferrari 250 GT California SWB Spider was sold at Gooding & Co. in Monterey. 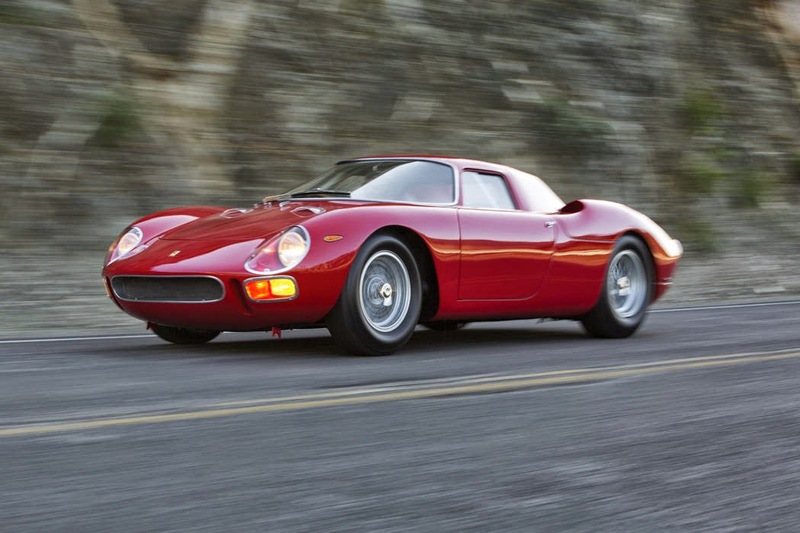 1964 Ferrari 250 LM by Scaglietti got sold by RM Auctions in Monterey for $11.55 million (2.1 Billion naira). 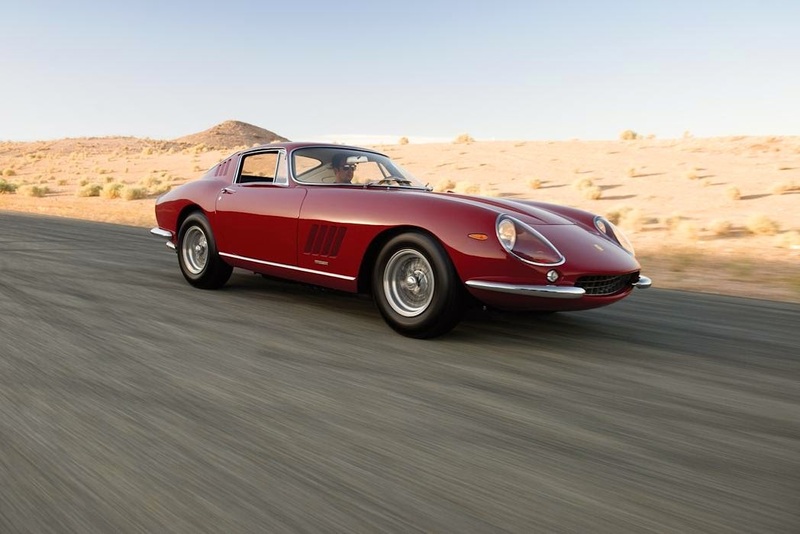 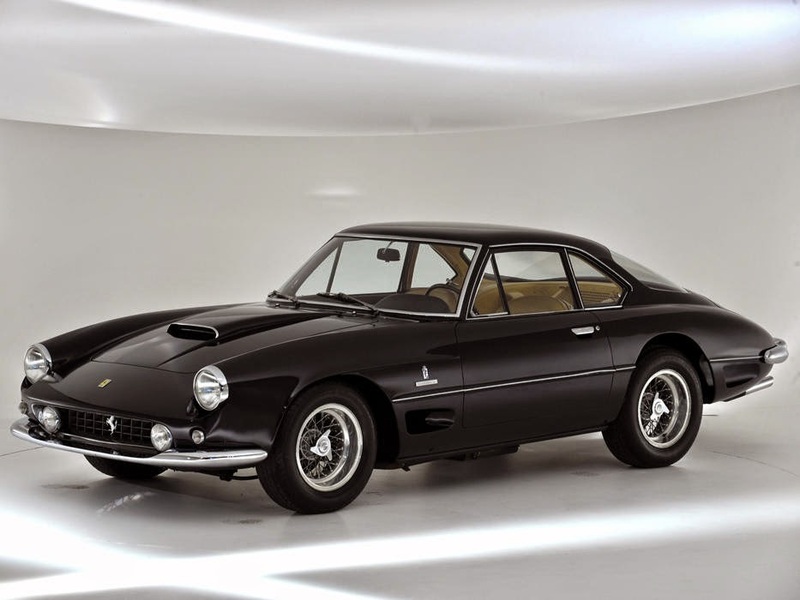 King of cool "Steve McQueen's" 1967 Ferrari 275 GTB/4 by Scaglietti was sold at the price of $10.175 million (1.9 Billion naira) by RM Auctions in Monterey.